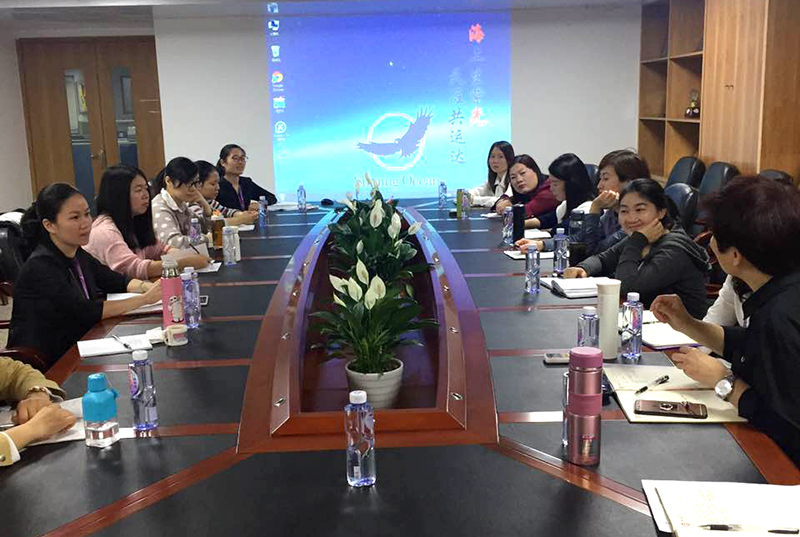 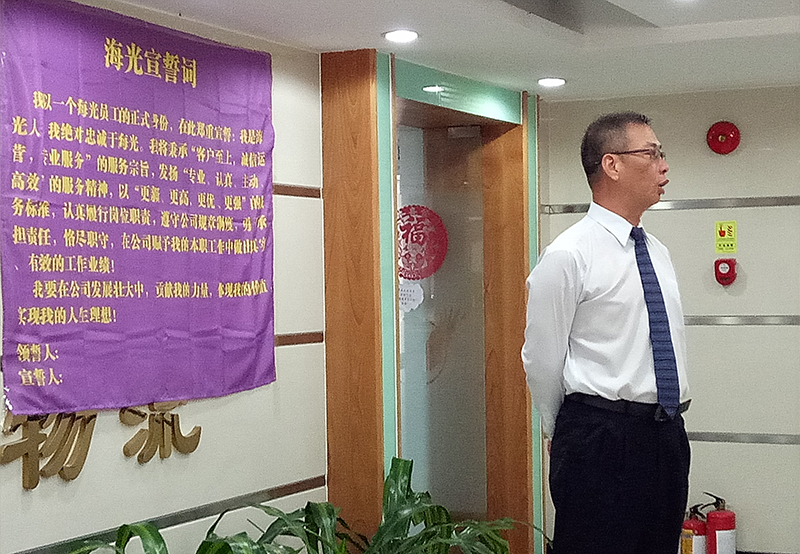 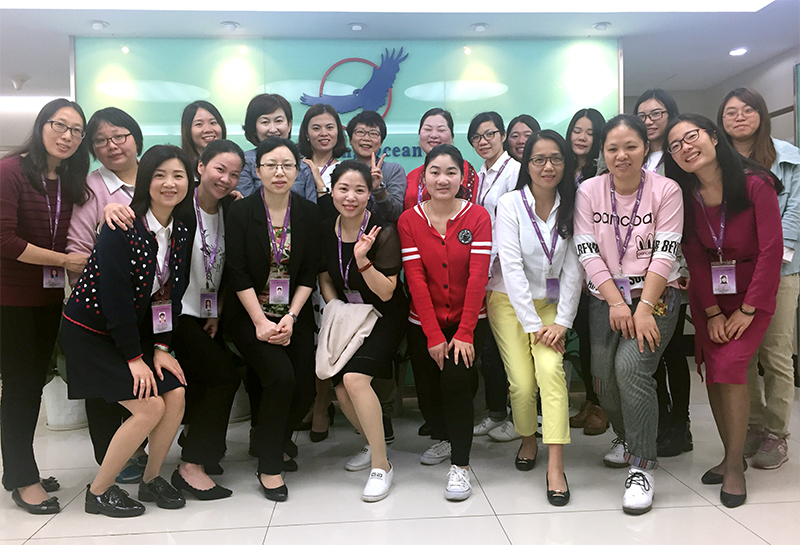 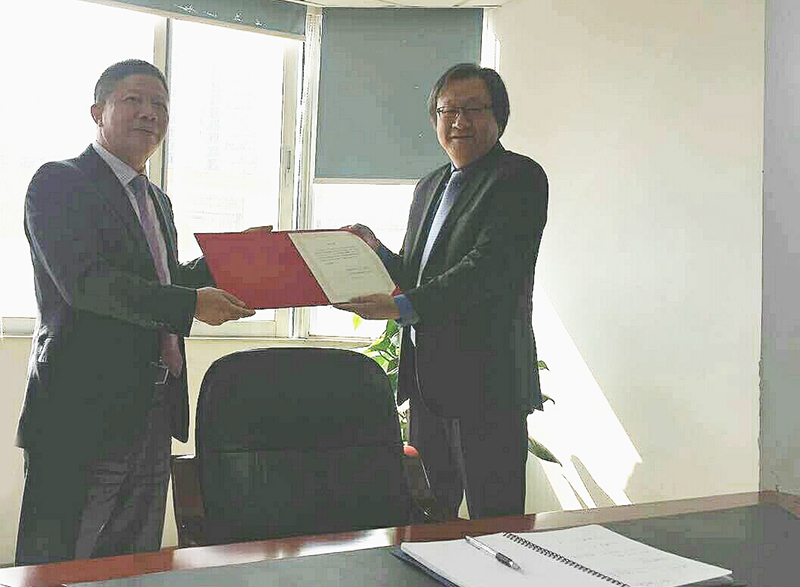 In March 29, 2017, financial and financial personnel station for a period of two days of financial knowledge training in the conference of the six floor Shenzhen office, the training is not only to deepen exchanges and mutual experience of financial personnel in each branch share, also enhance the company's financial and professional level, to strengthen the financial management, and promote the enhancement of the financial team strength. 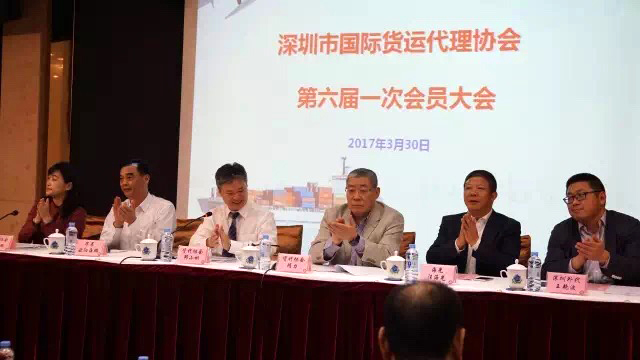 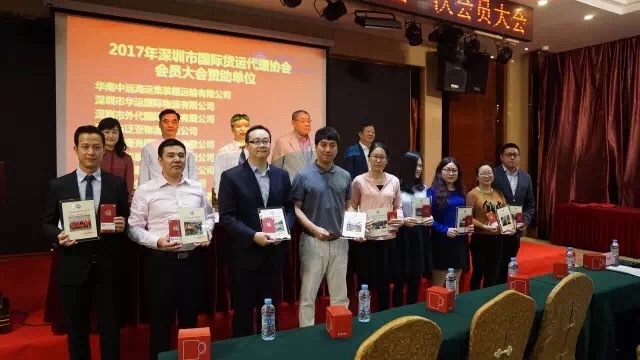 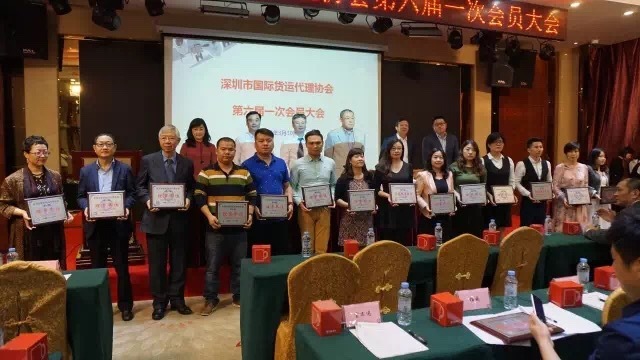 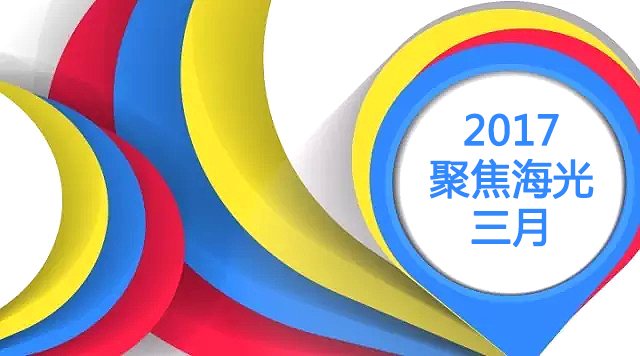 Warmly celebrate the city of Shenzhen International Freight Forwarders Association of the sixth general election and members of the General Assembly on the afternoon of March 30th in the people's building Guohui Hotel held successfully, the company awarded the honor of 2016 best forwarder Style Award ", for associations and friends support and love! 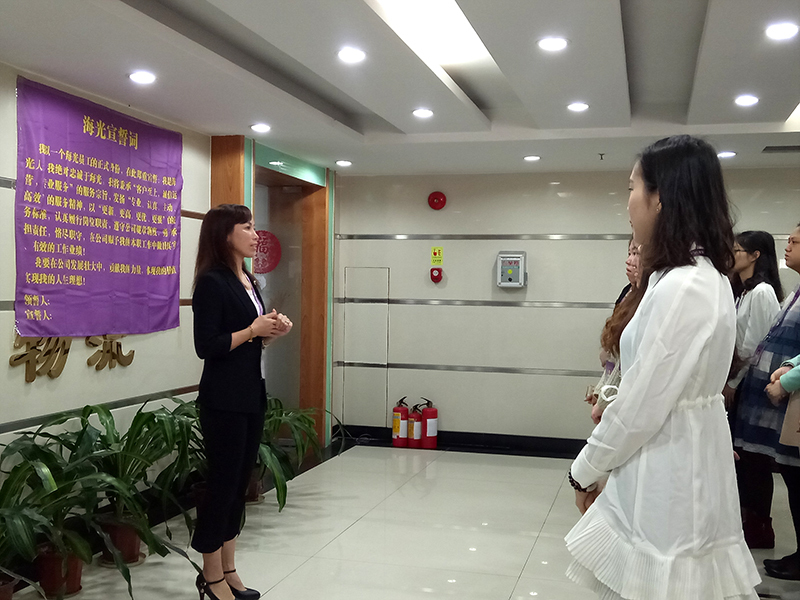 In order to further motivate employees to firm ideals and beliefs, strengthen occupation accomplishment, enhance the sense of responsibility, to play a greater role in the development of the enterprise in March 30, 2017, the company conducted the first entry of the annual conference 2017 positive oath quarter regular staff. 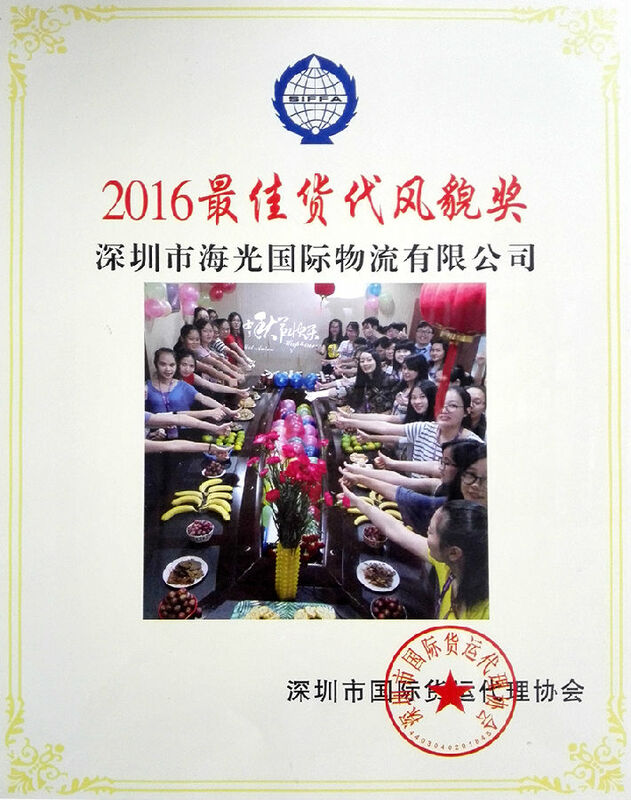 All the regular staff no one is absent, in a loud voice, of great momentum, confidence in the future challenges. 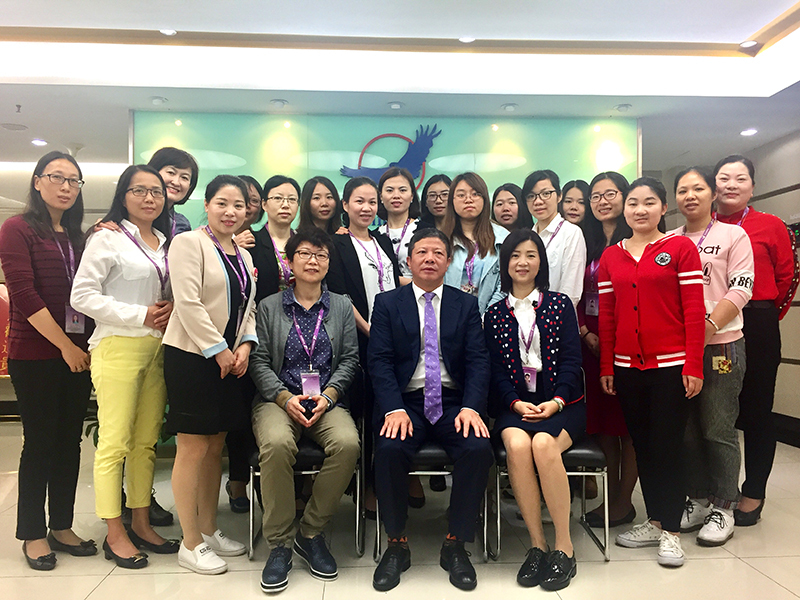 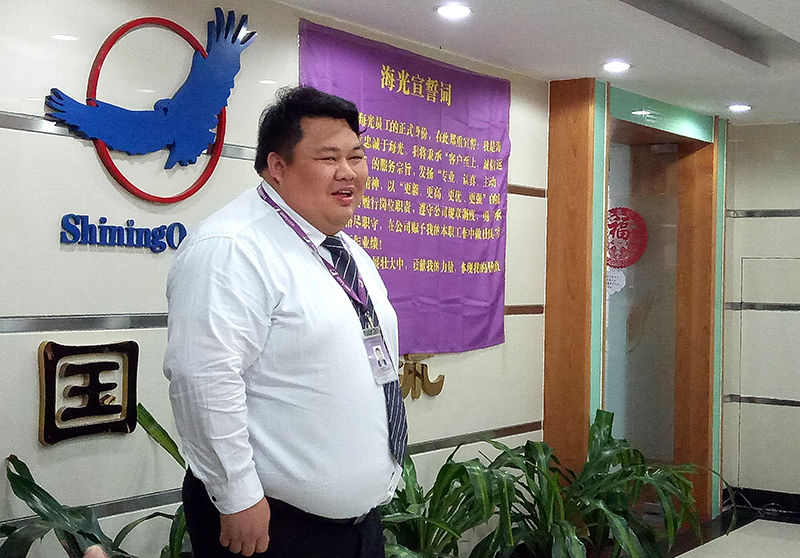 April 1, 2017, our common expectations , the company ushered in the group deputy general manager and general manager of Shenzhen Bi Xianguang. 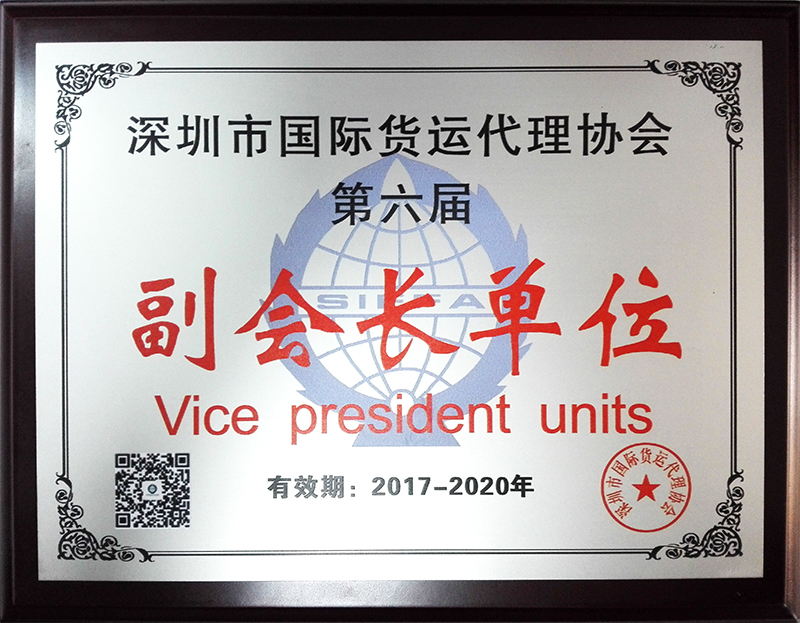 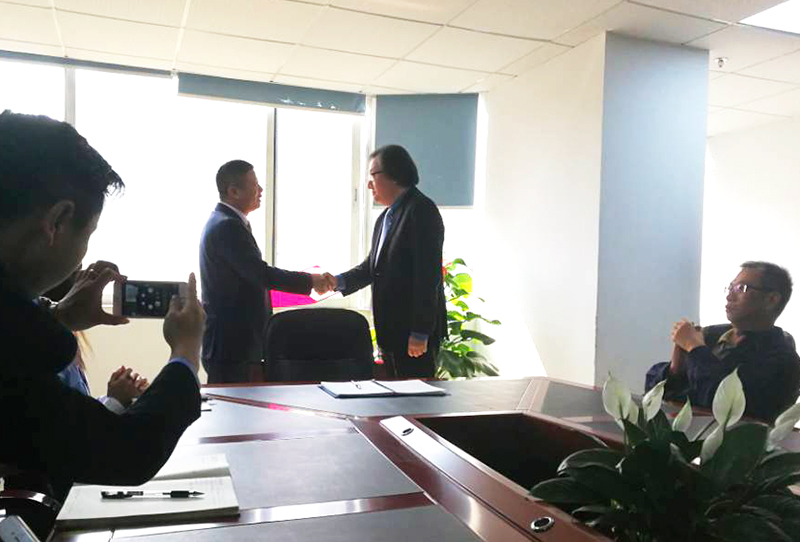 In the United States completed the total route FCL and LCL, has a wealth of business experience and management experience as well as the full route, in the hope that under the leadership of general Albert shining ocean constantly enhance the overall competitiveness, and better accomplish the objectives of the company.